Coming Soon! Picturesque Linden Hills homes! 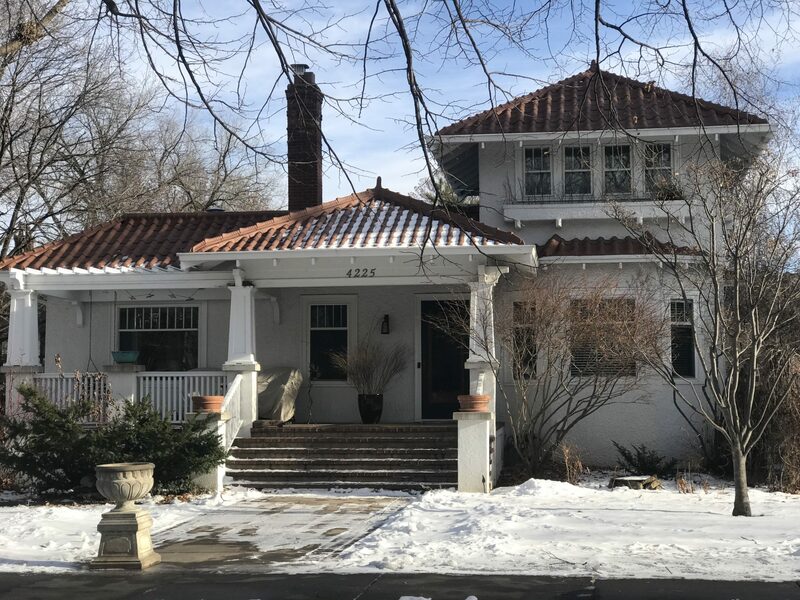 Charming California bungalow in Linden Hills. This home has been thoughtfully renovated over the years. 4 bedrooms. 3 baths. Three story office. Lower level walkout. Private backyard. Just steps to Lake Harriet.